If you read my blog posts frequently, you're well aware that I am a huge fan of Free People and GiGi New York! You might not know that I am also a huge fan of Lisi Lerch. Her jewelry is so beautiful but also a little pricy. 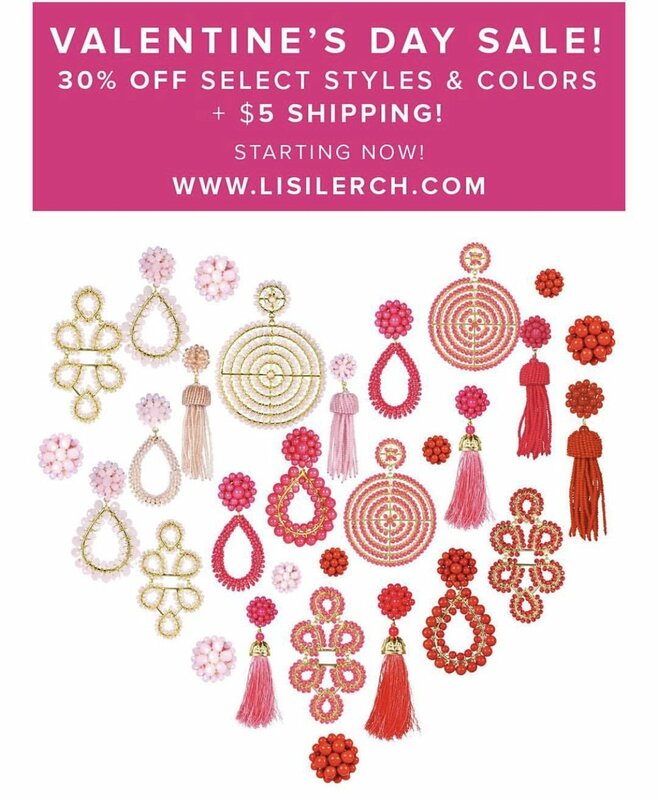 However, it is currently on sale, so I/Parker just ordered my first pair of earrings by Lisi Lerch for my Valentine's Day gift! I'm sharing my picks from each sale today, and each one of these sales is pretty amazing. Let's get started! Free People (at Nordstrom)- 40% off everything pictured below! 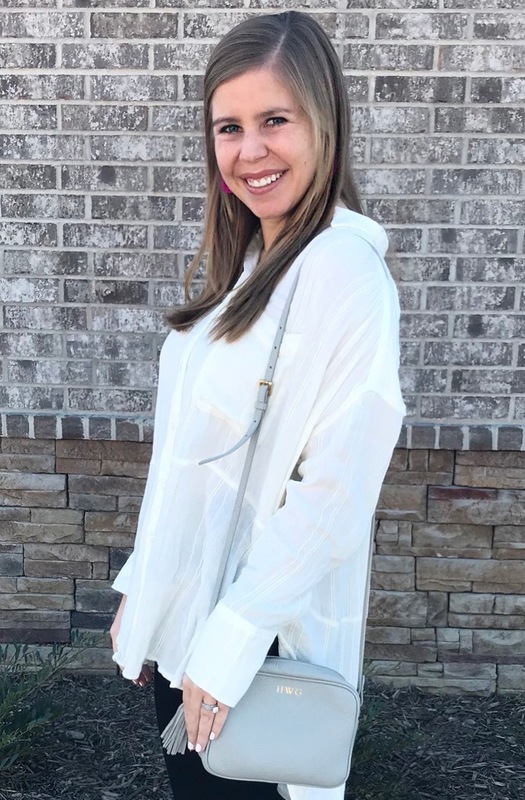 We all clearly love this asymmetrical top! I have gotten so much use out of this thermal! It's so comfortable and long enough to wear with leggings! Click on the pictures below to see all of the colors they come in!